Makeup Pouches SO Cute You’ll Want To Show Them Off Wherever You Go! They say don’t judge a book by its cover, but if you’re a little lazy like us; chances are your current makeup pouch has eyeliner, blush and foundation smeared all over the inside. Don’t worry, I’m not judging! I know I’m guilty of carrying a makeup bag so old, I’m ashamed to take it out in public. 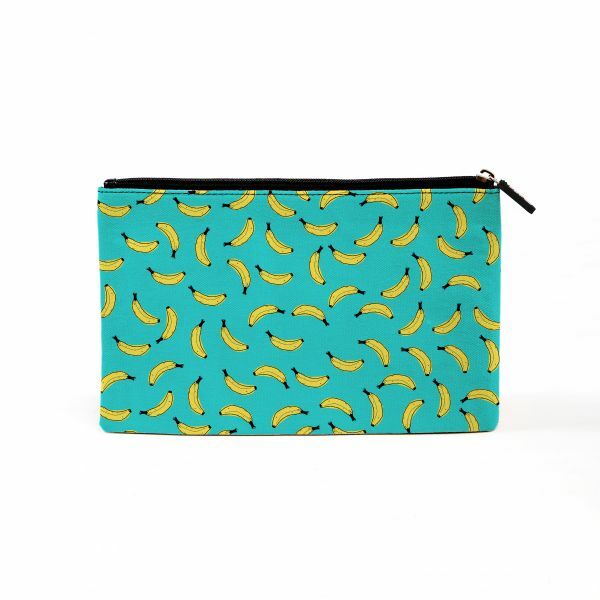 Well, we found you the cutest makeup pouches that are perfect for YOU. 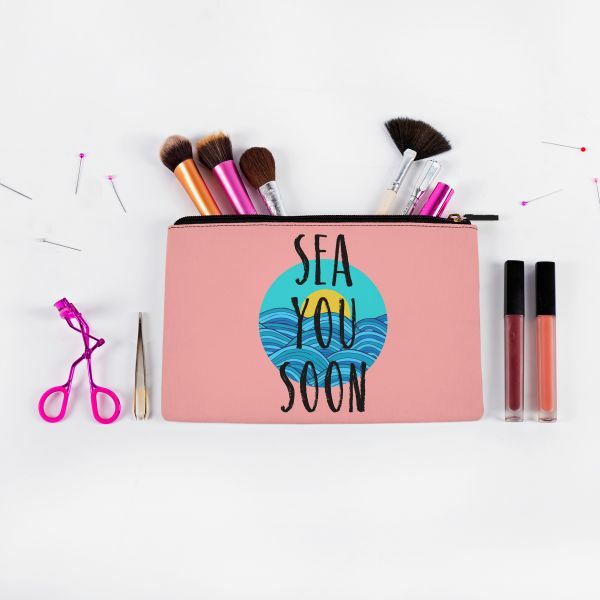 So stash all your essentials in these gorgeous makeup bags and you’ll want to show off that makeup pouch wherever you go! Whether you’re going on a vacay or you’re looking for a cutesy makeup bag for college or one for your 9-to-5 job...we’ve got just the right style for you. Check em’ out. Chatterbox much? We think these adorable pouches will perfectly complement your sassy personality. Love all things quirky and fun? These adorable pouches are as POP as your personality! Always jet-setting away to a new destination? 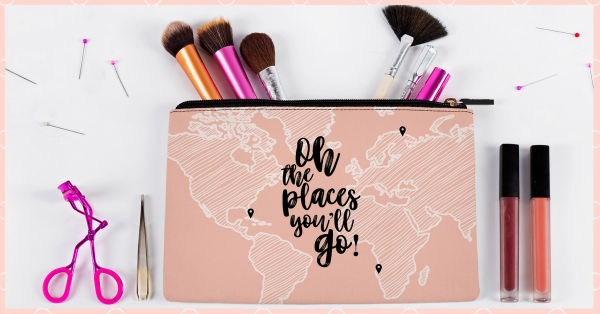 If travel is your passion and organising is your obsession, we’ve got the perfect pouches for you to organise all of your beauty essentials in. Throw them into your carry on and you can jet set away in style. And hey, feel free to upgrade all of your makeup too while you’re at it ;) While we aren’t denying that it’s what’s on the inside that counts...nobody said the outside can’t be cute right? Right!